Pure Empower is a high intensity, low impact, full body barre workout that combines classic Pure Barre exercises with cardio-centric circuits. You’ll use your body weight, a 6 inch step-up platform, and ankle and free weights to get your heart rate up and to quickly tone your muscles. The class flows through a quick progression of exercises designed to transform muscles in the arms, thighs seat, and abs. 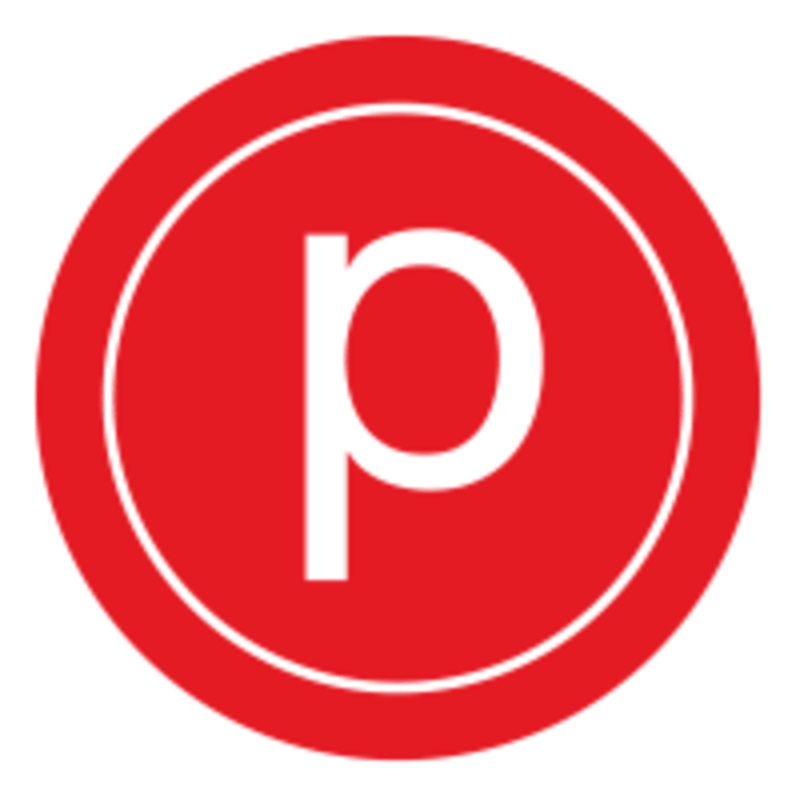 Pure Empower is challenging but modifiable for all levels and is a great complement to Pure Barre Classic. Be prepared to sweat! Awesome workout! Amber is fantastic . Lisa is amazing. Class is energetic and def works up a sweat. loved it! lisa is super encouraging too!